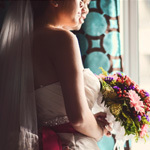 Alvin and Elizabeth had us over to Singapore to photograph their wedding. 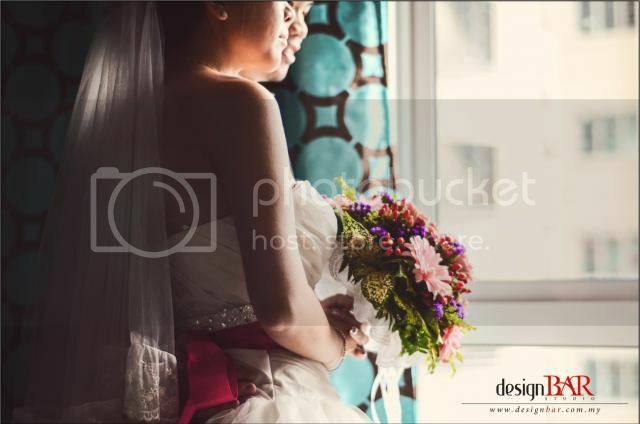 But well before the actual day, we had the chance to create a small love story video about them and while we were at it, we kind of took the chance to steal some beautiful moment shots of the sweet couple. They had this beautiful chemistry between them and each and every thing they did, smiles and kisses, big or little, reminded us why we continue with our business to preserve these moments and allow them to cherish it every time they look at it. Here are some of the shots we took during the shoot. Enjoy. It’s Zisin’s 1st birthday and she’s getting all princess’d up for her party. 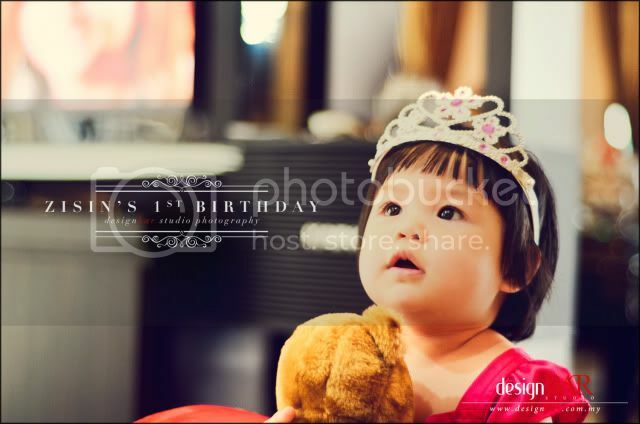 Everyone is getting ready to celebrate this adorable little angel’s birthday party with food and gifts. Although it’s a family party, but still it was a happy and fun day for everyone. Zisin had one of the most beautiful caked I’ve ever seen, decorated with lots of cute little bunnies. This little afternoon party lit up the house with tons of joy and laughter. Congratulations Zisin! Happy Birthday! 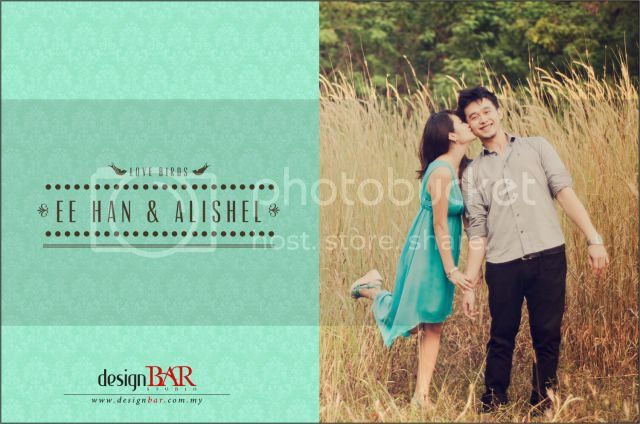 Eehan & Alishel are one of the cutest couples we’ve ever had at Design Bar Studio. 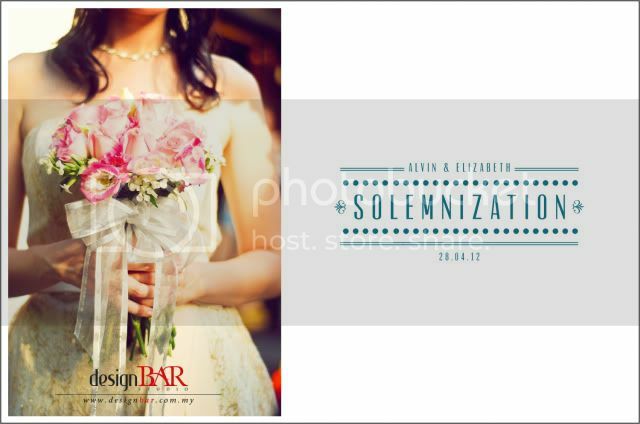 This sweet couple treats each other with utmost affection and are deeply in love. The sun was setting and we were still searching for the perfect spot for this perfect couple. Finally, we were really lucky to have found some long grasses at a field. 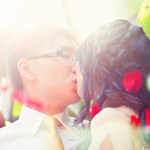 The setting sunlight gave the shoot a very warm and romantic feeling. This couple were all natural in front of the camera. It was a fast photo shoot because the sun was setting half way but it was a really fun one. 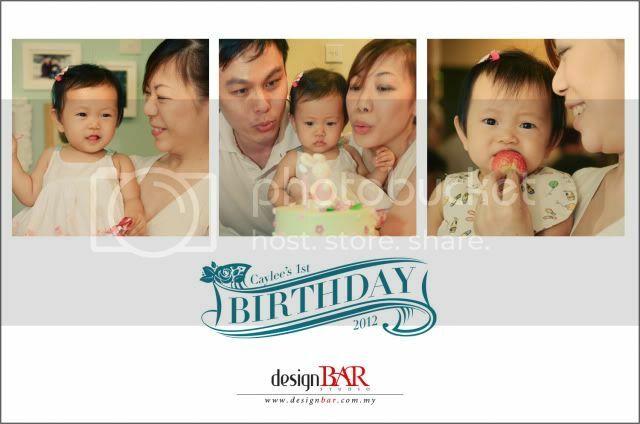 Another little girl turns one and this time it’s Caylee. It’s her 1st birthday party and Mommy & Daddy helped her throw a fantastic party and invited all of her little friends. There were cakes, balloons, presents, sweets and even a piñata! The piñata was self made by Caylee’s Mommy and it was designed after a bunny rabbit. It had a small string tied to it so that the kids could pull open the treasures inside. After the piñata and birthday cake, there was a fantastic pool party. Everyone had so much fun and all the smiles we shot from the party were priceless. Little Caylee enjoyed the party so much and right after the party ended, she took her little nap. It’s Zisin’s 1st birthday and she’s getting all princess’d up for her party.